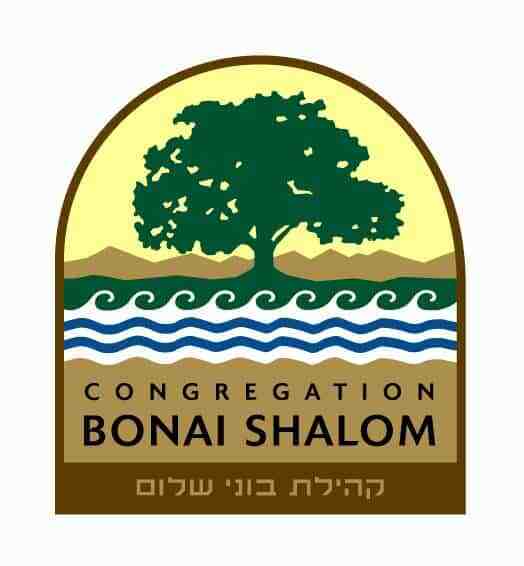 In partnership with Congregation Bonai Shalom, Congregation Har HaShem will host a Bonfils Blood Donation Drive and new Save a Life Health Fair on Sunday, February 26th from 8:30 am – 12:30 pm at 3950 Baseline Road in Boulder. 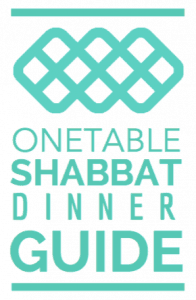 The goal is to provide an opportunity to make a blood donation as well as to educate the Jewish Boulder community about organ donation, the bone marrow registry, BRCA/hereditary cancer and ovarian cancer, and recently expanded testing options for Jewish genetic diseases. Most people have heard of Tay-Sachs disease, but many don’t know that there are actually 19 different Jewish genetic diseases that are life threatening. As interfaith couples now account for more than half of all Jewish marriages, the non-Jewish population is also at risk for these devastating genetic diseases. The good news is that these diseases can be prevented through a pre-conception screening using a simple blood test to see if the prospective parents are carriers. Not all screenings for these diseases are standardized and many couples are being screened for less than the panel of 19. Dr. Ellen Elias, a geneticist at Children’s Hospital in Denver will be at the Save a Life Health Fair to answer questions and distribute materials from the Victor Centers for the Prevention of Jewish Genetic Diseases. A carrier of any of these 19 diseases is a healthy individual with no prior family history. These genes are recessive and can be passed down undetected for many generations. It takes two carriers to have an affected child. If both partners are carriers, there is a 25 percent chance of having a child with that disease. Parents are often unaware that they are carriers until they are faced with the devastating news of a child with an incurable disease. Those of Eastern European (Ashkenazi) Jewish ancestry are at high risk for all of these diseases, while those of Sephardic Jewish heritage are at risk for specific diseases. There is also a rise in Tay-Sachs disease among the Irish, French Canadian and Cajun populations. Other diseases such as Cystic Fibrosis affect all ethnicities. A free interactive Gene Screen App for iphones/ipads/ipod touch is available on iTunes for couples to explore their family history and see which diseases are more common in the regions where their ancestors came from. The Save a Life Health Fair is free. Representatives from a variety of organizations will provide materials and answer questions in the North Building Social Hall. All ages are encourage to attend to learn more about Bonfils Colorado Marrow Donor Program, Donor Alliance, American Transplant Foundation, Rachel Greig, a local kidney and pancreas recipient, Colorado Ovarian Cancer Alliance, and Dr. Ellen Elias, a Denver based geneticist at Children’s Hospital with support from the Victor Centers for Jewish Genetic Diseases. No registration is required to speak with representatives and pick up materials. For information or to volunteer, contact Susan Labowitz at (303) 543-0516 or labovitzs@gmail.com.